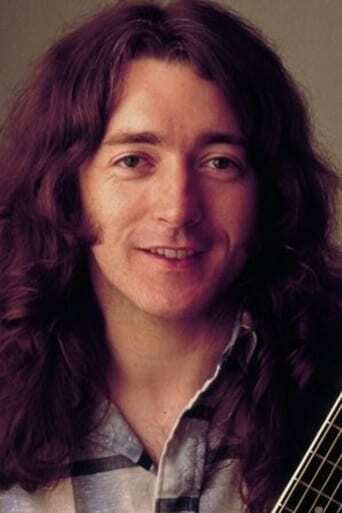 Ghost Blues: The Story of Rory Gallagher | Movie4Cast - The Most Complete Movie Community Platform! Ghost Blues follows the life and career of Rory Gallagher from his upbringing in Cork, his early days with a showband, the brief success of Taste and then his legendary solo career leading up to his health problems in later life and tragic death at the age of just 47. 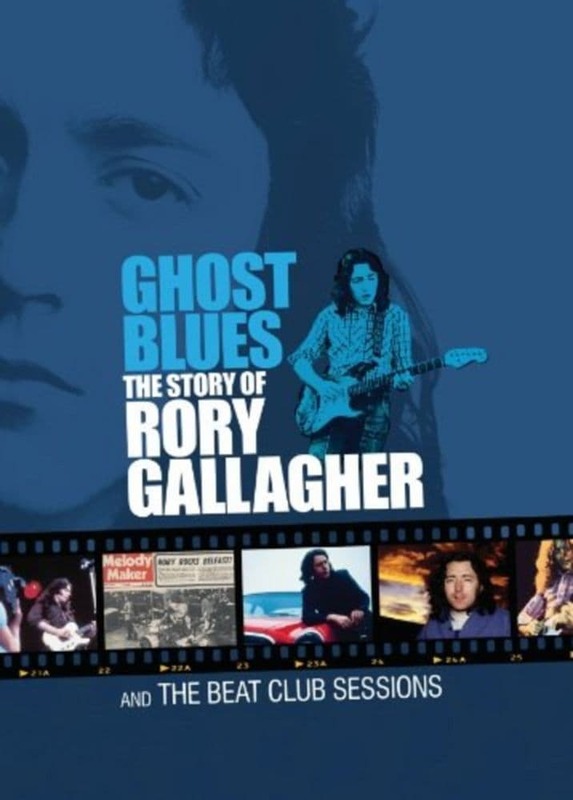 There are archive interviews, both audio and visual, with Rory and contributions from many of his friends and admirers including his brother Donal, Bob Geldof, The Edge, Cameron Crowe, Slash, Johnny Marr, James Dean Bradfield, Ronnie Drew, Bill Wyman, Martin Carthy, band members Ted McKenna and Gerry McAvoy and many more.